On Sept. 21, the space shuttle Endeavour mounted atop a Boeing 747 SCA (Shuttle Carrier Aircraft), from Edwards Air Force Base to Los Angeles International Airport overflying the most iconic places in the LA area. 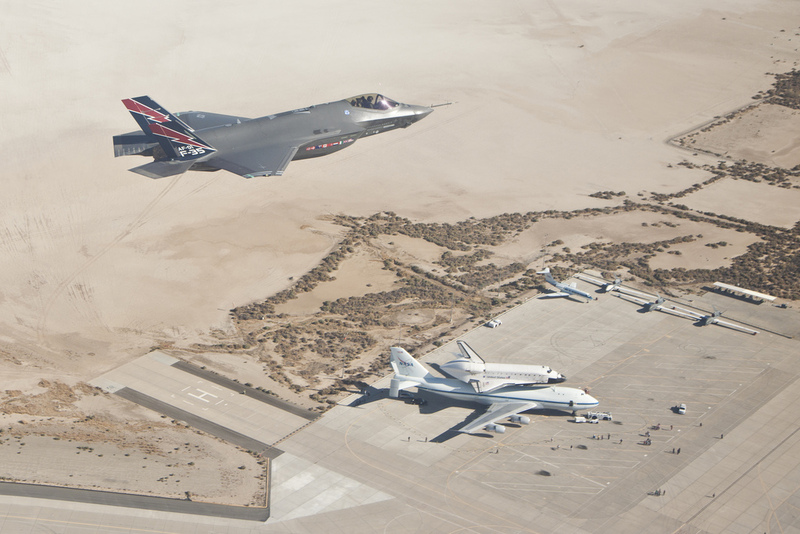 On arrival at Edwards AFB from Ellington field, Texas, on Sept. 20, the Boeing 747 with the Endeavour taxied by an F-35A CTOL (Conventional Take Off and Landing) with 461st FLTS (Flight Test Squadron). 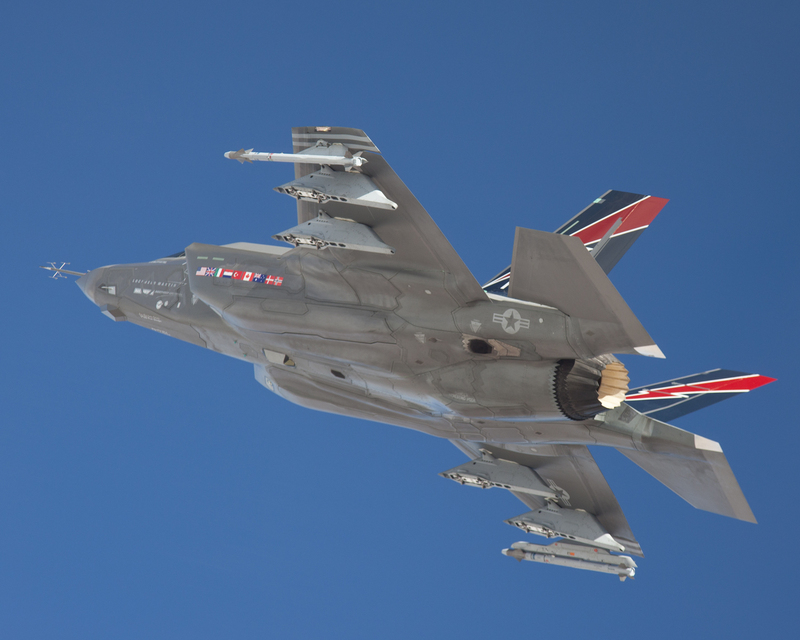 Test flight activity on that day included another F-35A, that flew over the base as the following stunning picture just released by Lockheed Martin shows. Can you spot all the other aircraft in the other picture of the same set? 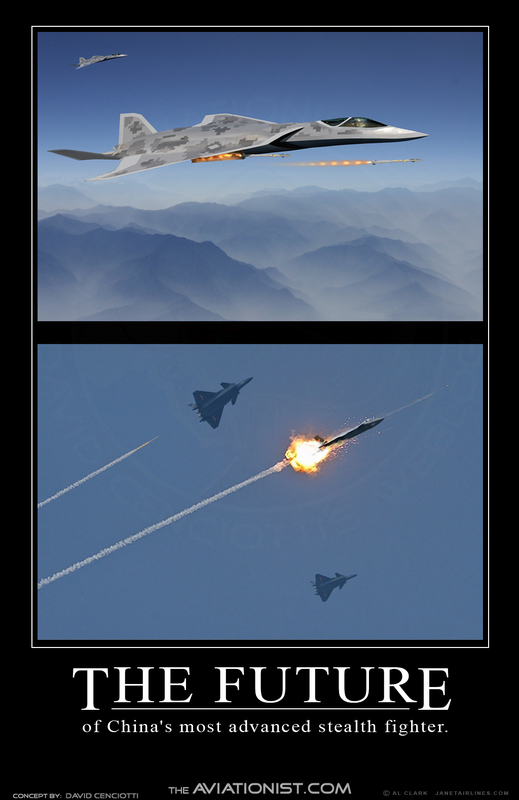 Three Global Hawk drones, three F-18s, a single F-15, and so on….